Each day at work we do things that impact the environment. Whether it's driving your car to the office, making multiple copies, or not recycling that soda can at lunch. Your actions make an impact. 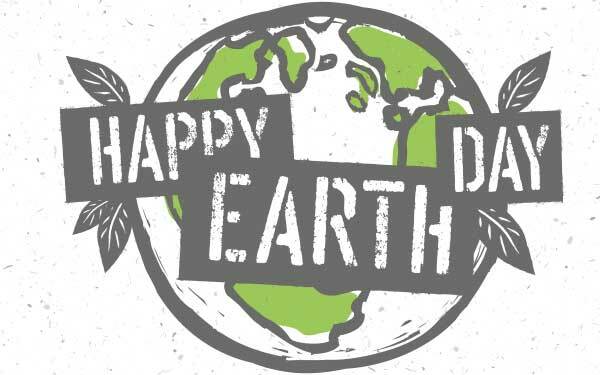 At SumnerOne, we may not be able to enforce an office-wide recycling initiative for you, however, we do have a solution for helping the environment through your printing habits. This solution is something that we like to call: PrintReleaf. 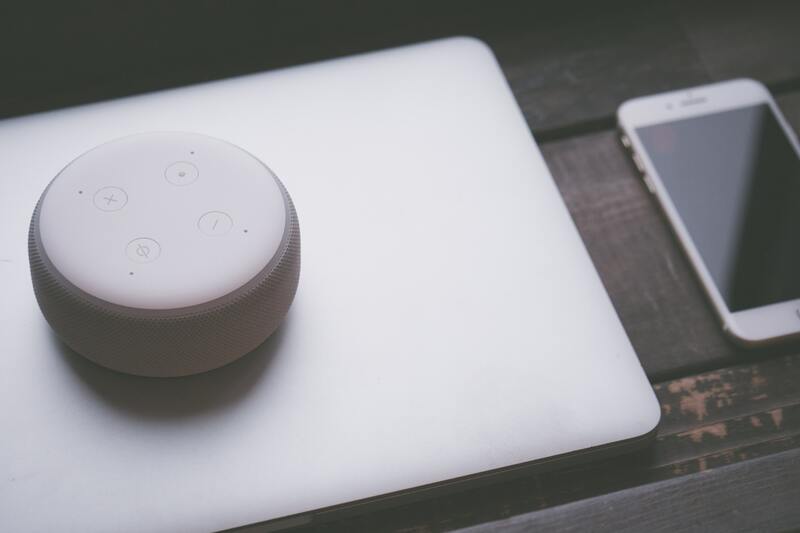 Last week on Tech Talk, our IT Expert covered topics from Amazon Alexa to some of the biggest technology flops of the past few decades. SumnerOne's IT expert, Jeff Groby, fielded many questions from Guy Phillips and his co-hosts in efforts to share the latest news in the world of technology for our segment on The Big 550 KTRS. Plain and simple, printing is an expensive part of your business's annual operating budget. It is estimated that the average company will spend as much as 3% of their yearly budget on print-related costs. 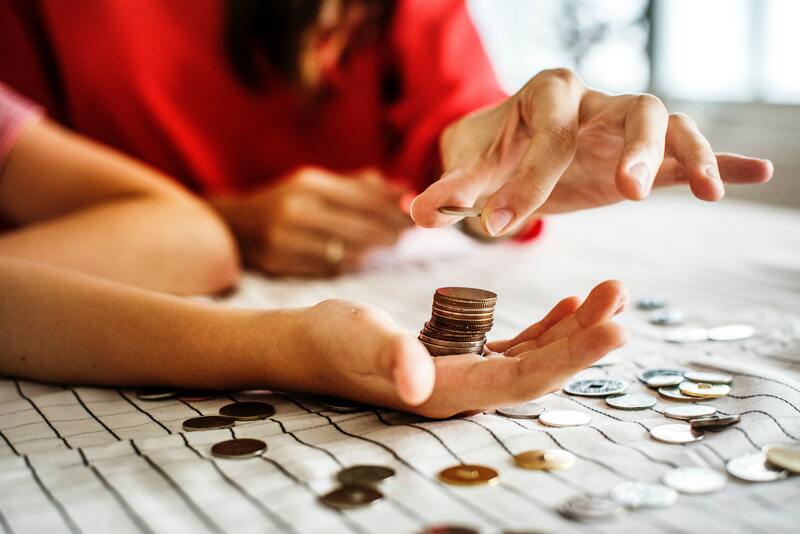 Discovering ways to save on printing isn't as simple as buying the cheapest equipment or sacrificing quality for a third-party ink cartridge. In fact, cutting corners could end up costing your business more in the long run. These are 8 simple and effective tips for your office to use to cut back on print and supply spend. At SumnerOne, our commitment to service is unwavering. Our commitment is one of our core values, and we will always be there for our customers. As much as we love positive feedback from the people we serve, we also love feedback from our vendors. 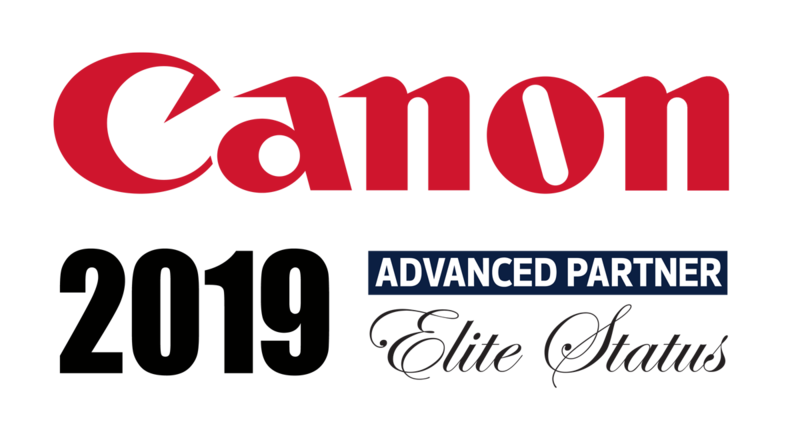 SumnerOne was once again named a Canon Advanced Partner Program dealer. Canon recognizes the best dealers in the community with this elite program, and we are among less than 10% of Canon authorized dealers to qualify for this honor. We live in a world where data is being created, stored, and shared every minute of every day. The data around us is essential, and it's critical that each of us do our part to make sure it doesn't go anywhere. World Backup Day is a designated day for users to learn more about the role data plays in our lives and why backing the information up is critical. 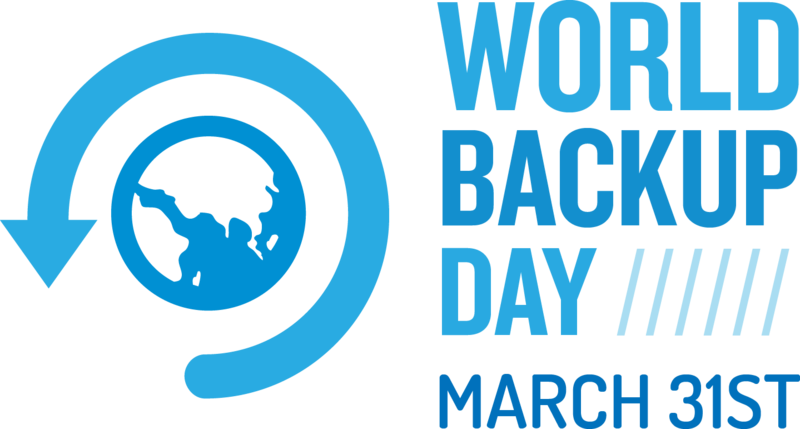 Each year World Backup Day is observed on March 31st and serves as a great reminder that data loss isn't a joking matter. Last Friday on Tech Talk, we celebrated two significant dates, our first anniversary of Tech Talk on The Guy Phillips Show and the 30th birthday of the World Wide Web! Our IT expert, Rion Kolosieke, joined Guy and his co-host to celebrate both of these great technology milestones and to chat about the upcoming Y2K of GPS apps and devices this spring! Chances are you've probably had some negative experiences when working as part of a team in your lifetime. Whether it was a college group project gone wrong or at work and your team was lacking the tools needed to reach the desired end goal. As they say, teamwork makes the dream work, and achieving that dream as a team makes the victory so much sweeter. 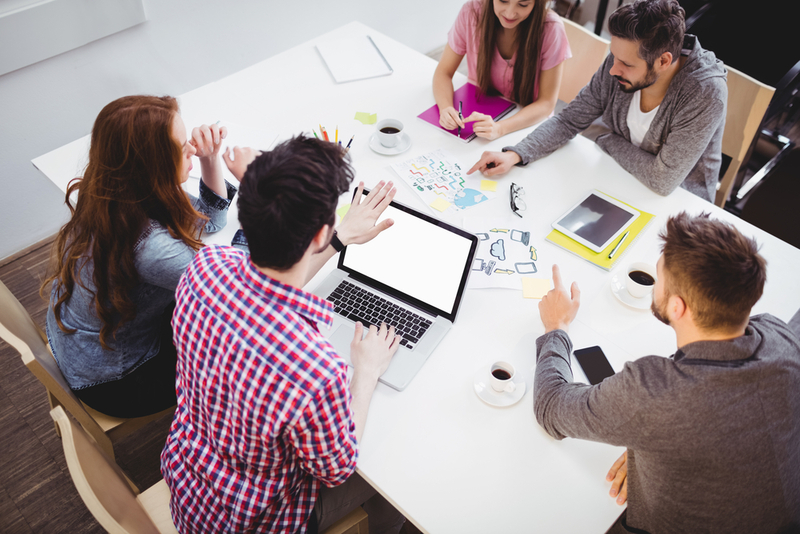 Utilizing these different technologies when it comes time to set up your next business collaboration goal will help to create a positive teamwork outcome! Welcome to the SumnerOne blog. 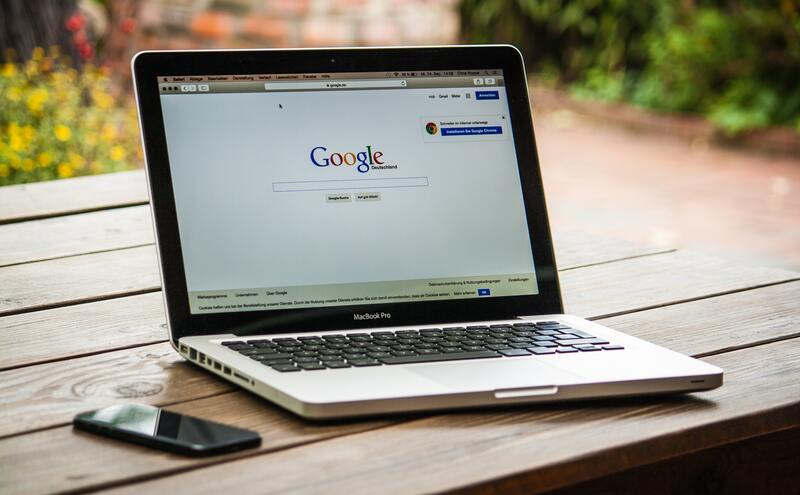 Our blog is the one place where you can find the latest information about office technology, managed services, and much more.